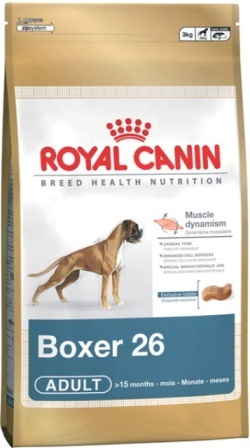 We like Royal Canin as it specialises in breed specific and lifestyle food. Dogs and cats vary greatly in energy, shape and physiological needs –making their nutrition complicated business. Royal Canin addresses each size, lifestyle and breed with diets tailor-made for their unique characteristics.